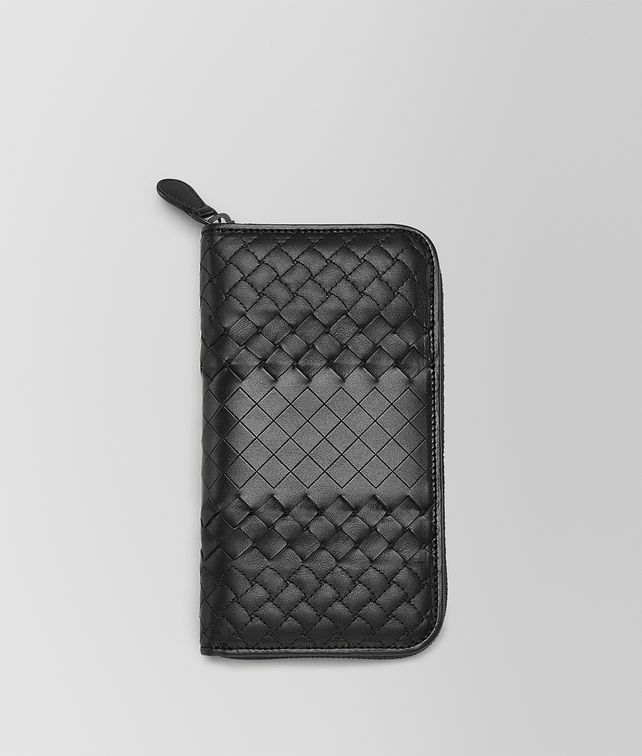 The highly luxurious Imperatore weave brings unique polish to this practical zip-around wallet. The lightweight calf leather is interwoven, padded and etched with different artisanal techniques to create a beautifully complex texture. The design is fitted with 8 credit card slots, 4 note compartments and a zip pocket for coins and receipts.